The relaxation of rules about travel by Americans to Cuba has brought a stampede of curious travelers to the island nation. 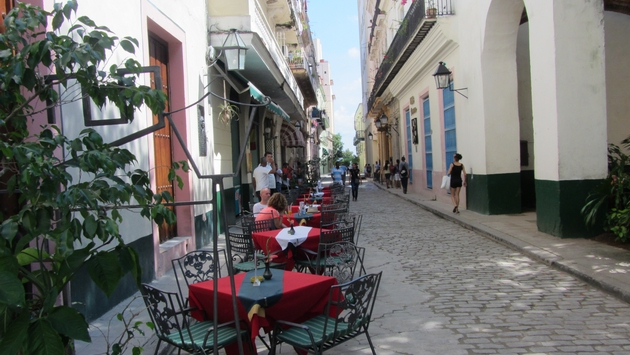 This is good for travelers, and hopefully, good for Cubans as well. One issue facing tourists (and tour companies), though, is a dearth of hotel space, especially in the smaller communities popular with “People-to-People” tours. Two companies, though, are set to solve that problem by offering cruises to Cuba. Carnival Cruises was the first to obtain licenses (from the US authorities), and plans to begin offering cruises to Cuba under its fathom brand beginning in May 2016. The fathom brand was created to offer cruises to the Dominican Republic, where passengers can engage in volunteer activities. The Cuba cruises would incorporate fully immersive People-to-People educational tours, focusing on artistic, educational and cultural exchange. Seven-night cruises aboard the 710-passenger Adonia begin at $2,990 per person, and deposits are being accepted now for next year’s cruises. Photo of the Saint Laurent courtesy of Haimark Line. Another option for visiting Cuba by water is via Haimark Cruises, a small but fast-growing cruise company. Passengers aboard the 210-passenger MS Saint Laurent will enjoy nine-night all-inclusive cruises departing from Miami, beginning February 10, 2016. 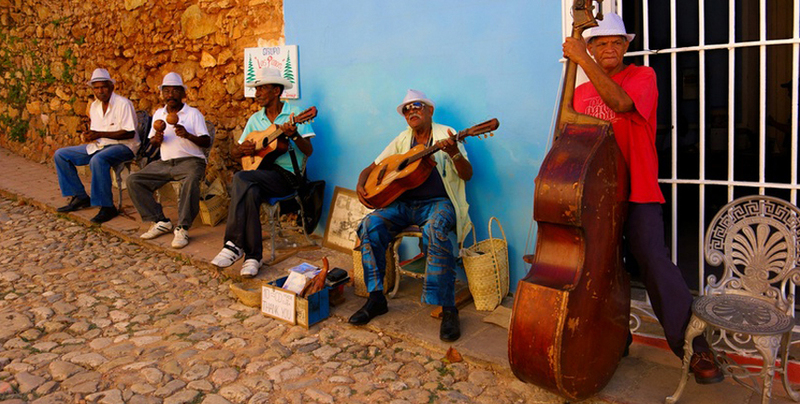 The itinerary, dubbed “Cuba 360°; A Circumnavigation of the Cultures of Cuba,” offers an approved People-to-People exchange program with visits to Havana for 2 nights, plus stops in Maria La Gorda, Cienfuegos, Trinidad, Santiago de Cuba, Parque Nacional Alejandro de Humboldt and Holguin. Fares for the cruises begin at $4,599 per person, and include all onboard accommodations, meals and beverages, as well as the land-based cultural excursions and tips for local guides and drivers. One advantage the cruises will offer is that, like escorted tours, all of the permissions needed for Americans to visit Cuba will be taken care of by the cruise companies. But, for those who are willing to jump through the official hoops themselves, a new option for visiting Cuba will be a European-style ferry service set to begin operating this November. 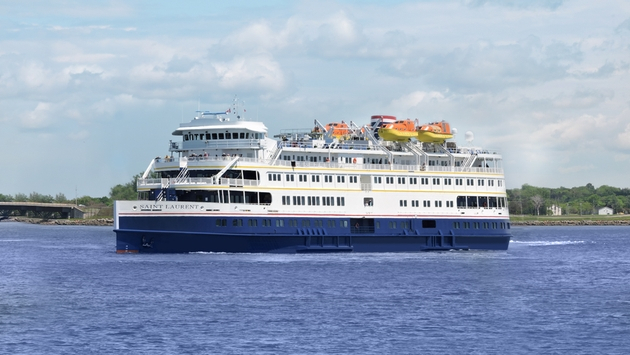 Florida-based United Caribbean Lines is set to launch ferry service to Cuba from Miami and Tampa, beginning in November 2015. Ferries will have cabins and hotel amenities, and can accommodate around 2,000 passengers. Voyages will depart Florida in late afternoon, arriving in Havana the next morning, with return trips to Florida later that day.